Enjoy eating Chinese and Japanese food in the comfort of your own home or office. 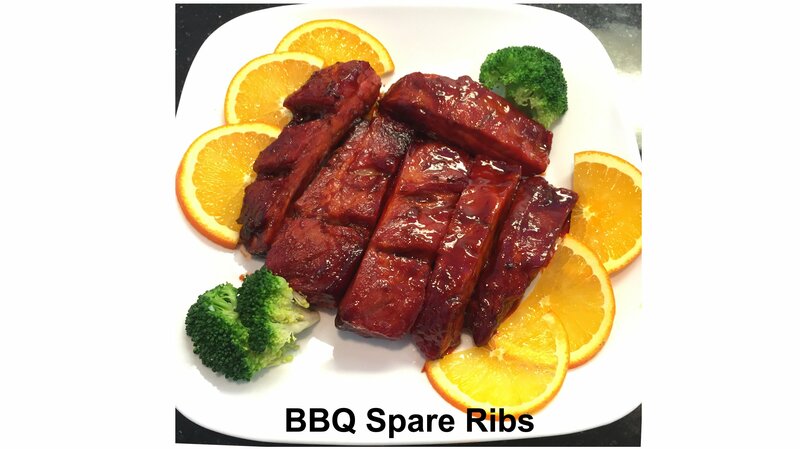 Taste the delectable dishes offered at RiceUp Asian Kitchen, the establishment to call for prompt take-out and delivery services in Weston, FL. Whether you’re looking for your favorite Chinese dishes or having sushi and hand roll cravings, we’re here to delight your taste buds. Our menu consists of masterfully created delicacies that will surely satisfy your food cravings and make your mouth watering in anticipation. From appetizers and soups to entrées and house specialties, count on us to serve you with great Asian food any day of the week. Our team is composed of the best and most skillful chefs in town so you’re sure to have an amazing dining experience. Experience the unique flavors of Asia without having to travel by calling RiceUp Asian Kitchen. Each dish is crafted with the finest ingredients to bring out the rich flavor and aroma that will entice your senses. View our menu to learn more about the Asian dishes we serve and give us a call to place your order. 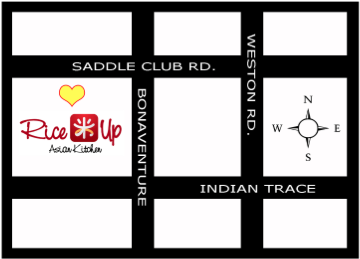 We are located near the Bonaventure Town Center Club. We accept American Express, Cash, Discover, MasterCard and Visa. Copyright © RiceUp Asian Kitchen, 2015. All rights reserved.